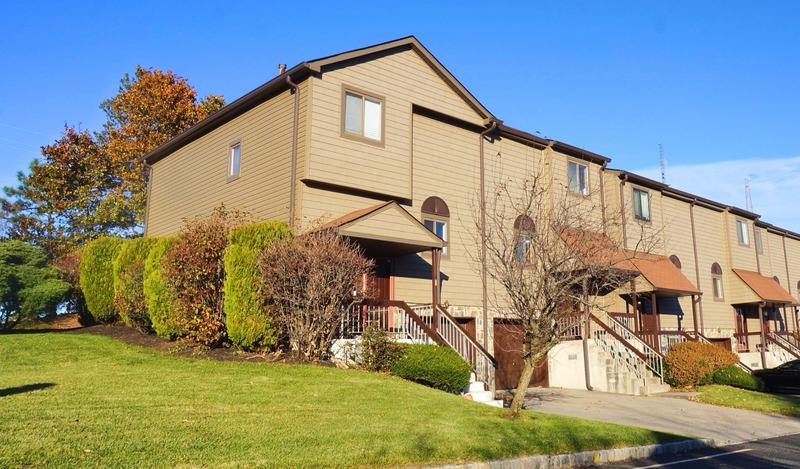 The Summit at Neptune is a townhome community in Neptune Township, on Alpine Trail just off Route 18. These 2 and 3 bedroom town homes range from 1000-1300 square feet. Units have an open floor plan, with a master suite on the upper level. Each unit have balconies and private patios and some offer fireplaces. There is a one car garage with direct home access for convenience. This complex is conveniently located just off Route 18 and is also close to the Garden State Parkway, shopping and Jersey Shore Medical Center. It is 2.5 miles to the beach.